If you have a headache it means that you probably need a painkiller. However, it also means that your body is trying to communicate with you, trying to tell you that something is not right. Don’t ignore your headache; consider it a sign to identify and fix the core problem instead. 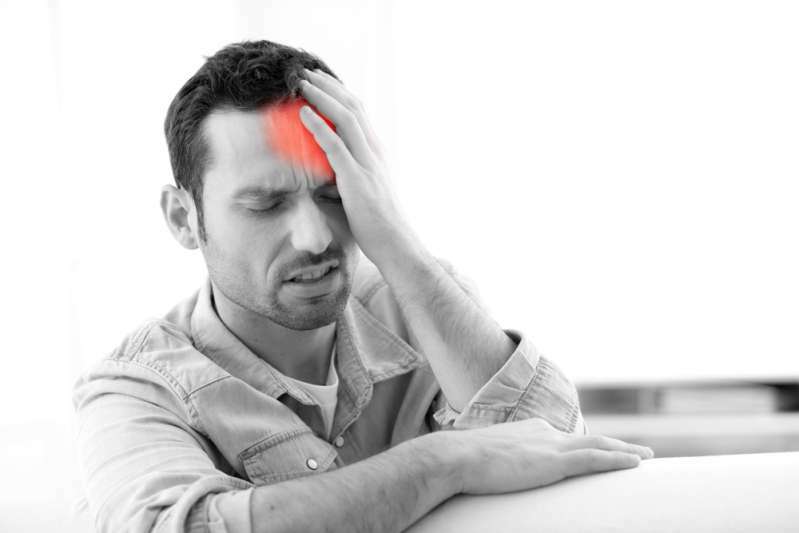 There are primary and secondary reasons for your headache. The first group is those triggered by the sensitive areas in the head, genetics, chemical activities of the brain, nerves or blood vessels around the head and neck. 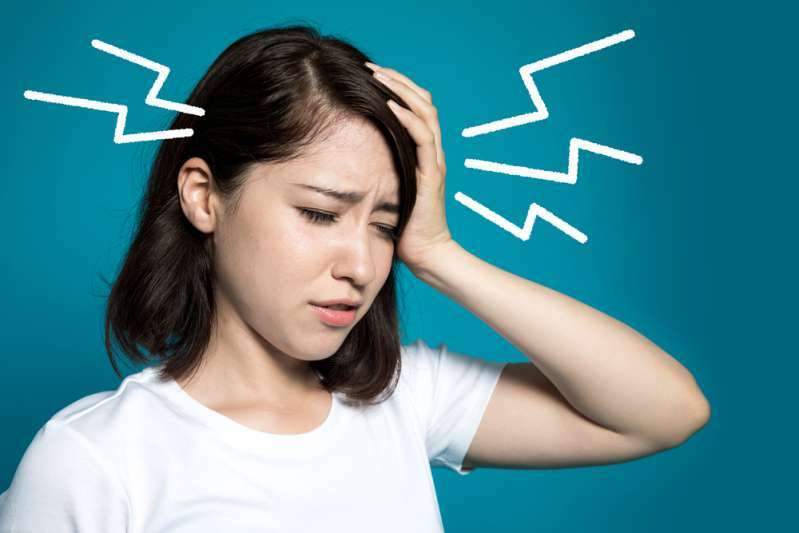 Usually, these types of headache are not symptoms of any disease. 1. Cluster pain affects only one percent of the population. It is more common among males. The pain affects only one side and it feels as though it is pulsating. This type of headache is a mystery to scientists, so take a painkiller and try to relax. 2. Migraine. A throbbing pain accompanied by vomiting or nausea, sensitivity to light and sound, and cold hands, among other possible symptons. The disorder may be hereditary or caused by emotional stress, excessive smoking, hunger, or certain foods. It is a good reason to visit a doctor. 3. Tension headaches followed by a helmet effect pressure on the forehead, tension, and spasms on the eyes, throat, and shoulders. It can be caused by holding the head in the same position for a long period of time. Try to be more physically active and remember to visit your doctor. 2. Caffeine-Withdrawal Headaches. A few cups of coffee may lead to blood vessels’ rebound dilation. 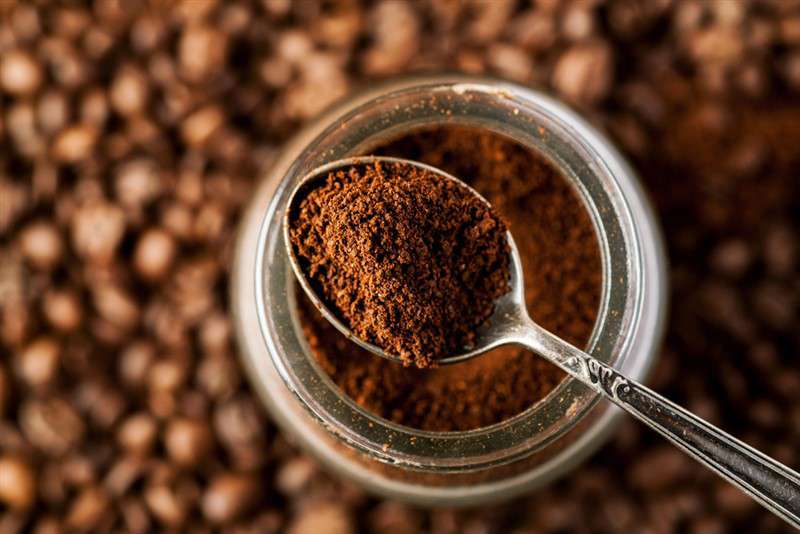 A throbbing headache may appear a few days after consuming large amounts of caffeine. If you experience this type of pain, stop consuming any kind of caffeine, even green tea, and drink plenty of water. 3. Depression causes headaches. It is not only an emotional and physical state: It can also cause a constant headache. If you feel down, it is time to go out, practise some sport, travel, meet friends or find another way to cheer up. 4. Eyestrain Headaches. Bilateral pain is directly related to eyestrain. The treatment for it is vision correction or at least consultation. 5. 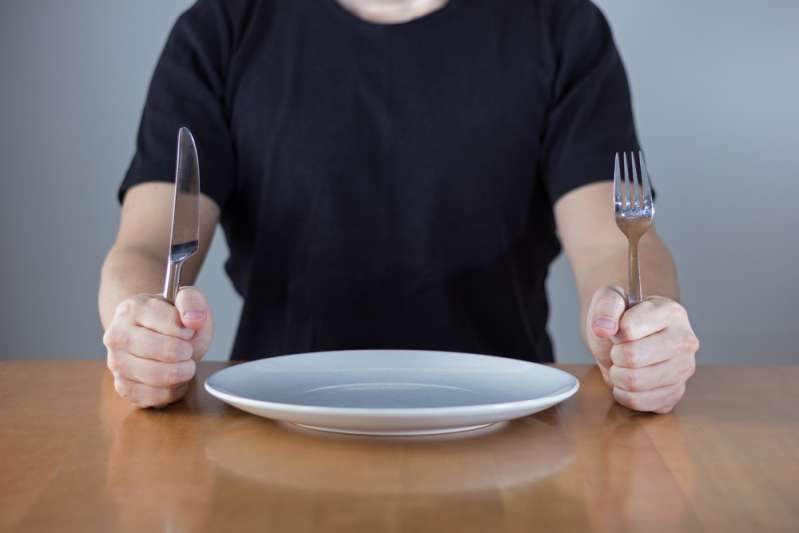 Hunger or dehydration headaches appear right before a meal, or if you have forgotten to have one. Muscle tension or low blood sugar can cause this type of pain. Eat and drink clear water regularly to prevent it. 6. Sinus may cause gnawing nasal area pain, which gets worse during the day. It is caused by acute infection or nasal polyps. If you feel it, it's time to visit an otolaryngologist. 7. Hangover is accompanied by throbbing pain and nausea on both sides. Drinking plenty of water and eating fructose, such as tomato juice and honey, will ease your suffering. 8. Spinal headaches. This type is triggered by low blood pressure or volume of cerebrospinal fluid. It may be caused by spontaneous cerebrospinal fluid leak, spinal tap or spinal anesthesia. 9. 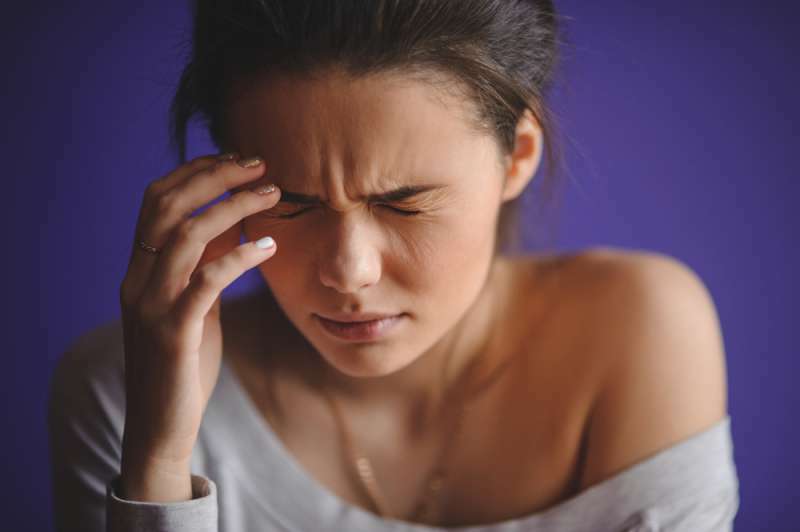 Overuse of pain medication may also result in headaches. 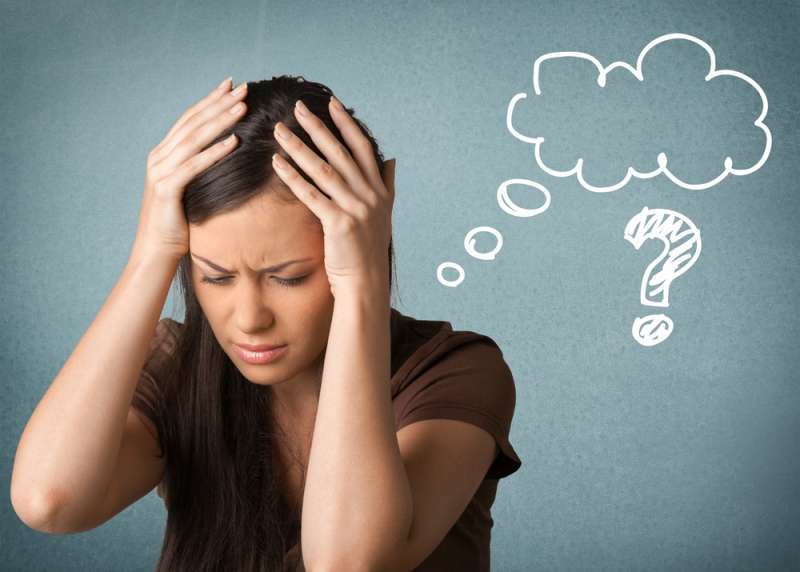 Once you experience a headache for no obvious reason, it is better to trust your health to an expert. Remember that painkillers only subdue the pain, but not the problem.